I do like to be cheeky and ask people team Trello or Asana. And you should know I am the number one cheerleader for team Trello (#moveoverSpartanCheerleaders #TeamTrello #superstar). BUT my core philosophy when it comes to tools for your business is to use the tool that fits you best, and that you are going to USE. There is no perfect tool, and it’s a matter of personal preference and your business’s needs. Trello VS Asana 😲 Who wins to become the organization hub of your business? 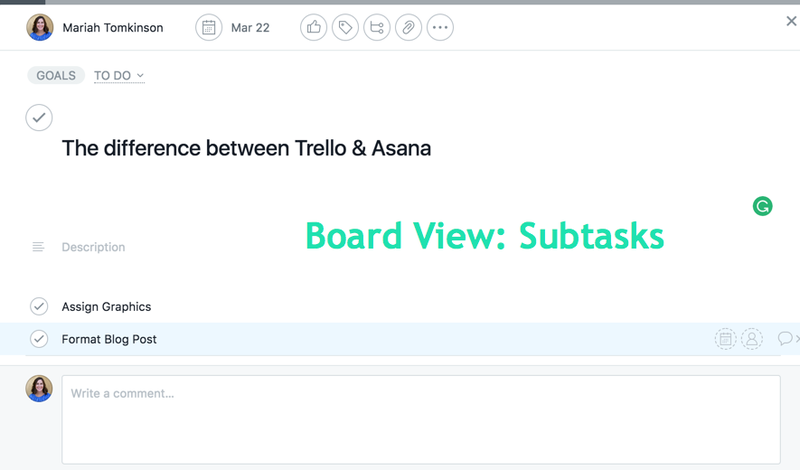 So Asana does allow for boards + cards in a very similar way that Trello does, BUT you have to choose either boards or list format and can’t change between the tool for any given project. I do feel like Asana is a little better set-up to work with teams. I think it’s more intuitive in terms of who has access to what, inviting people to different projects/teams, and communications. I like the functionality of the conversation features in Asana, it super convenient when working with team members or collaborating with multiple team members on a project. It functions basically like email, but all the conversations are right there on that project’s conversation tab. 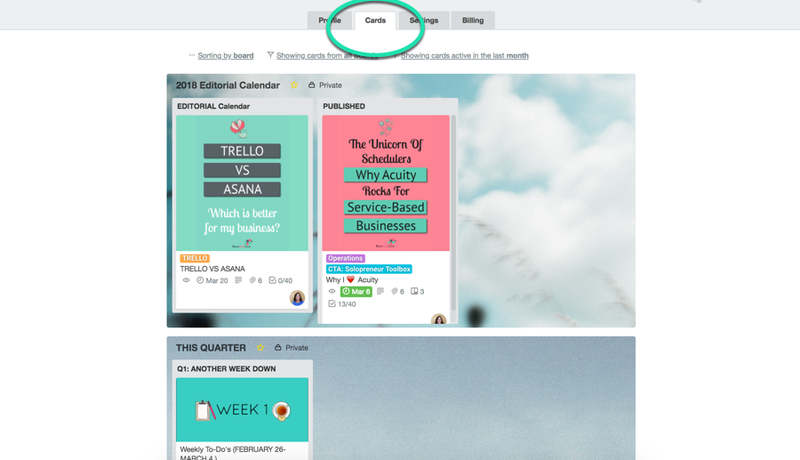 Of course, you can connect Trello + Slack to get a similar functionality (just saying). I also like the Inbox feature which shows you everything that has been happening across all projects. Like comments, marked complete, changes of due dates in a clean easy to read format (for projects you are on of course not all, all). In Trello this is under notifications/the red bell, but I think Asana visually wins plus you can archive once you have read that notification which is not a feature Trello offers. This one is a bit of a tie. I think the Asana My Tasks Tab is a clean way to see all your tasks as a nice list. Where in Trello you have to work around either by copying all to one board or using the search feature or looking at your cards under profile. Want to learn more about using Asana to organize all the things in your business? Then you must checkout this Asana 101 over in the Systems Saved Me Workflows Shop! I LOVE LOVE the flexibility of Trello. 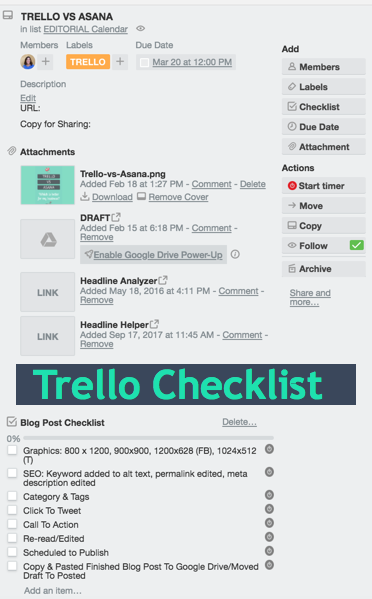 I do think it’s harder to get started with Trello because you have to figure out your own structure and how to apply its features to your process. BUT it allows you to customize and run your processes in tons of different ways. While you can add subtasks to Asana, you don’t have the true checklist feature. It’s just not the same and once you check off subtasks in Asana they disappear from default view. BUT you can assign subtasks due dates which is an advantage over Trello. I find the Trello layout more visually appealing; I just like the set-up of Trello better with the card layout and board backgrounds. 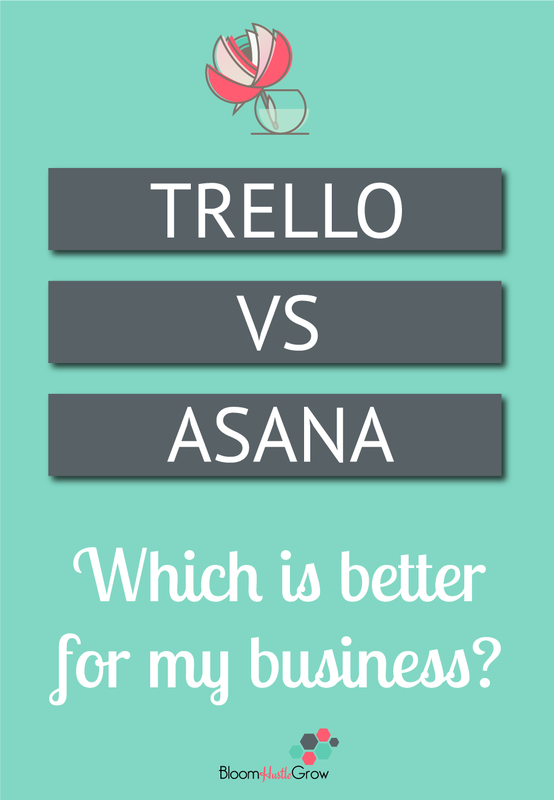 Asana does integrate with other programs too but just not on the scale that Trello does. BUTLER hello! 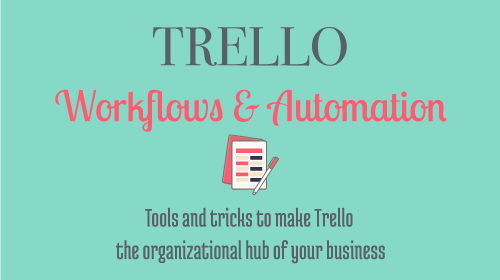 Seriously this program takes Trello to a whole other level. Read more about that here. You can attach anything to a Trello card. So Asana totally allows for attachments, but you can’t cut and paste an url as an attachment. Which I hate because to attach a Google Doc I have to go through all the folders and then find the document I want. In Trello I grab the url and add it as an attachment. You also can’t save websites as attachments in Asana like you can in Trello. For me, I’m team Trello because I love the customization features and being able to tailor it my process instead of tailoring my processes to it. 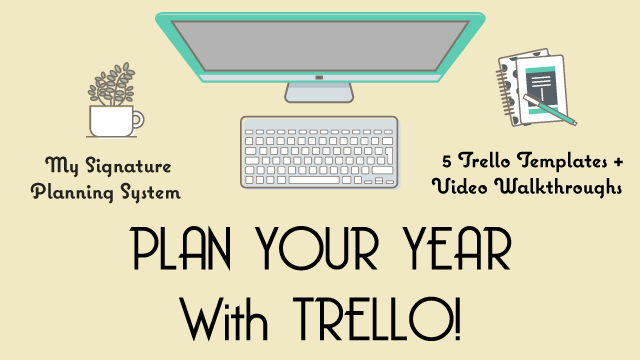 Both Asana & Trello have limitations, and both have certain advantages. Again the tool that works best is the tool you will use. People’s brains work differently so you may love more of the structure Asana provides or maybe you started with Asana and are happy (IN THAT CASE NO NEED TO CHANGE). I also know people who use both in their business. 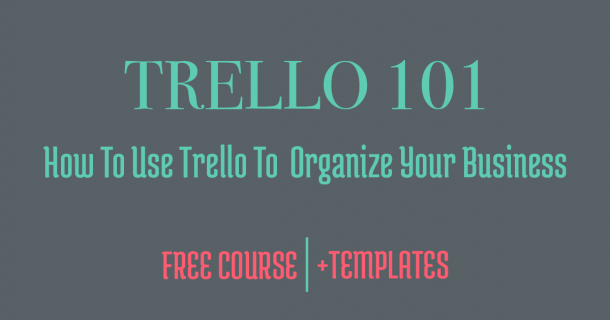 If you DO want to get started with Trello for your business, grab my FREE Trello 101 course. 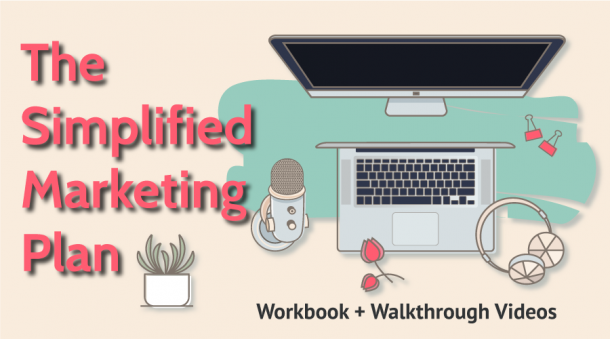 In this course, I’m showing you how to use Trello to manage your To-Do Lists, CRM (customer relationship management), Social Media & Editorial Calendar, and Project Management. 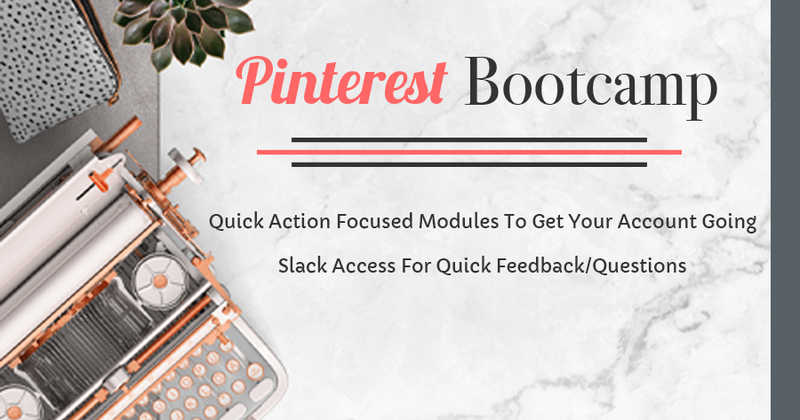 Plus providing you 6 templates to get you started.